CLICK HERE for the Official Notice Board from Trofeo Princesa Sofía. The Olympic sailing world reconvenes next week on the Spanish island of Mallorca, where we will see over 1,200 athletes competing across the ten Olympic classes at the annual Trofeo SAR Princesa Sofia Iberostar regatta, this year celebrating its 50th anniversary. 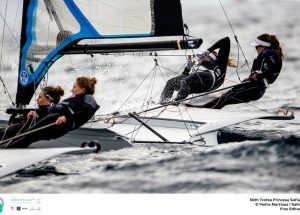 The Olympic regatta held on the Bay of Palma marks the beginning of the 2019 European season for the 49er, 49erFX and Nacra17. While this is not an Olympic selection regatta, the Trofeo Princesa Sofia is always an important event in every sailors calendar. 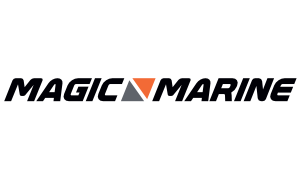 Many teams will have been away from international competition since late in 2018, or in the past few months competed in only the Miami World Series event in light and tricky conditions. 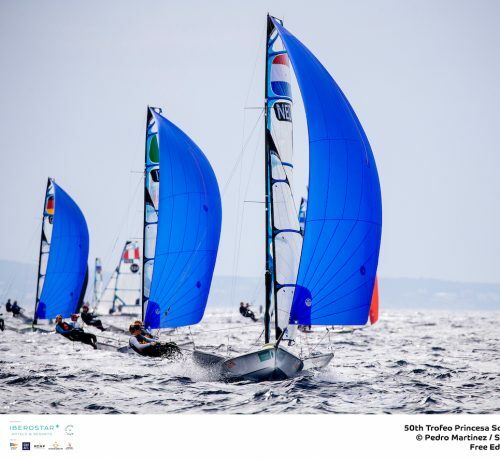 The Trofeo Princesa Sofia regatta is an early performance indicator for the season ahead, allowing teams to get back into Olympic level competition prior to the rigorous European schedule. This is made all the more important given many teams are pushing for national selection ahead the Tokyo 2020 games, to be sailed in Enoshima Japan in late July next year. Trofeo Princesa Sofia is an event that comes without the added pressure often associated with the World Series, European or World Championship events. 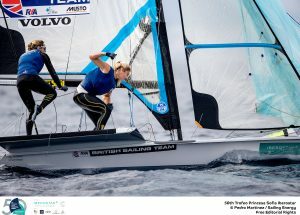 Sailors and spectators can expect action packed class racing in one of the best sailing venues the world has to offer.